Beautifully detailed dresses with absolutely stunning trains. The Kitty Chen and Kitty Chen Couture collections offer brides delicate fabrics with intricately designed patterns and exquisite detail. 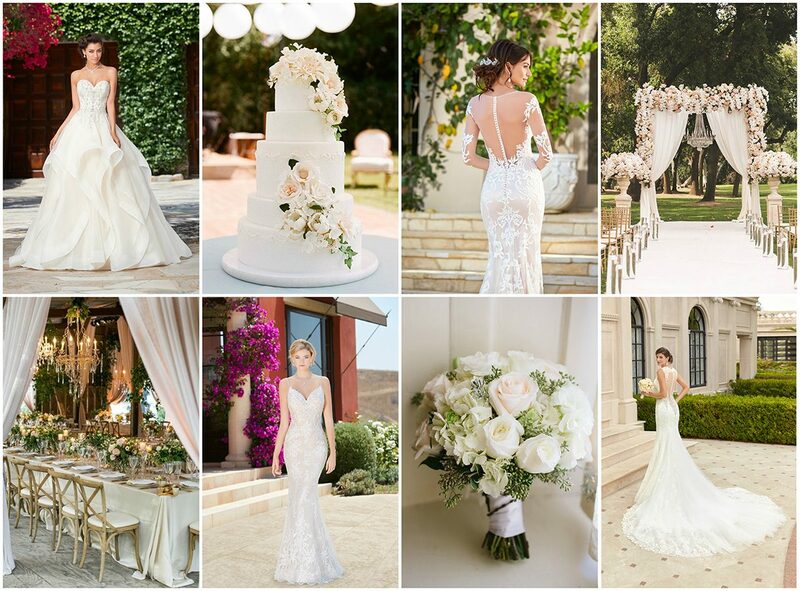 Each wedding dress is made with extraordinary fit for every bride with extremely flattering silhouettes. The combination of meticulous detail and unique styling, makes each one timelessly beautiful. The trains are extremely unique, with cathedral length train styling, creating a true statement for any bride who walks down the aisle in a Kitty Chen wedding dress.